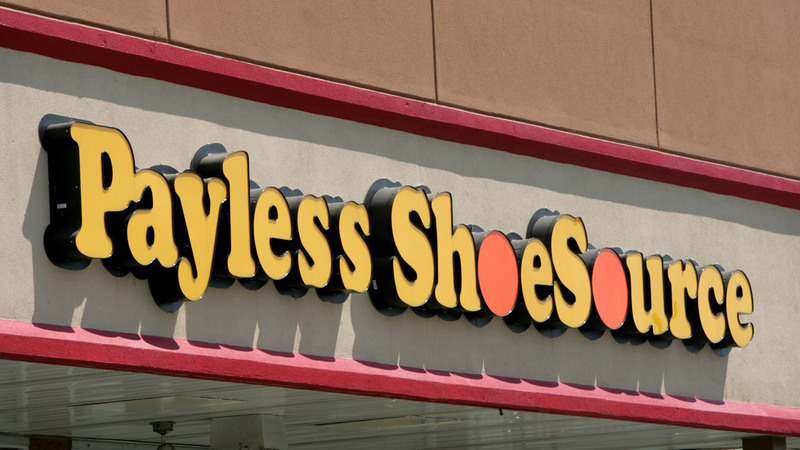 NEW YORK (WPVI) -- Shoe chain Payless ShoeSource announced it is filing for Chapter 11 bankruptcy protection, becoming the latest retailer to succumb to increasing competition from online rivals like Amazon. The Topeka, Kansas-based retailer said it will be closing nearly 400 under-performing stores immediately as part of the reorganization. It has more than 4,400 stores in more than 30 countries and was founded in 1956. On Wednesday, the company released a list of stores affected. Locally, five stores in the Philadelphia area will be closing. "This is a difficult, but necessary decision for Payless, and one we take with an understanding for the impact that it may have on everyone, including our customers," the company said on its website. "We are confident the outcome will be a stronger Payless for our customers, vendors and suppliers, associates, business partners, and other stakeholders throughout this process." Payless plans to reduce its debt by almost 50 percent, lower how much it pays in interest and line up funds. The company says some of its lenders have agreed make available up to $385 million to keep the stores running. The company said it expects to emerge from the Chapter 11 process in about four months.